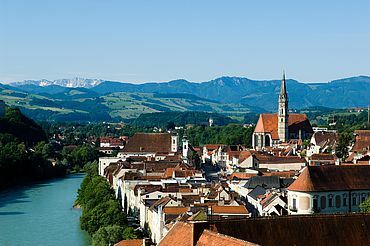 Steyr is a beautiful small town in Upper Austria, a place to live and love, spilling over with culture, industry, nature and architecture. 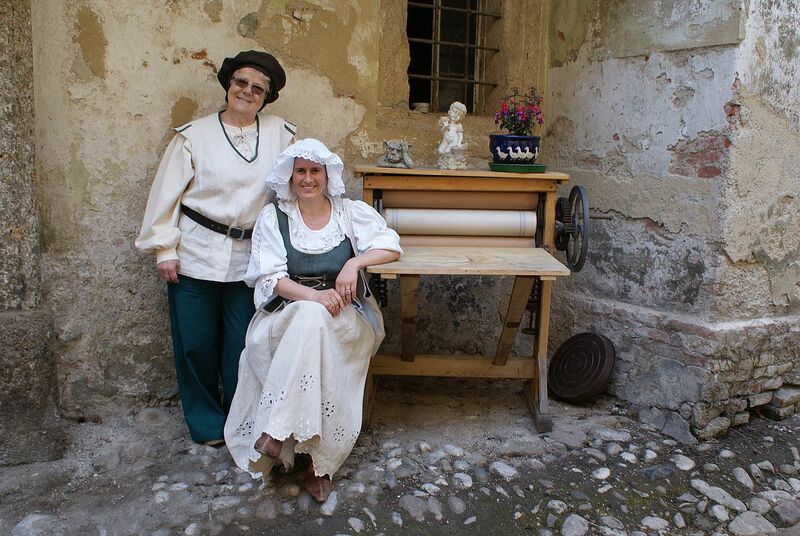 It blends tradition with innovation, making the thousand year old town a vibrant place with charm and flair. 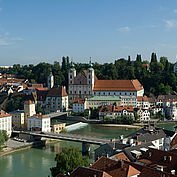 Steyr is a beautiful small town in Upper Austria, a place to live and love, spilling over with culture, industry, nature and architecture. 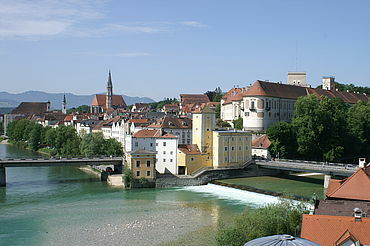 The 1000 year old town with a population of 38,000 lies at the confluence of the rivers Enns and Steyr. Its architecture is fascinating – the historic town square is lined by harmoniously co-existing town houses from different eras. The gothic Bummerlhaus is a well-known townhouse at the centre this unique town square. 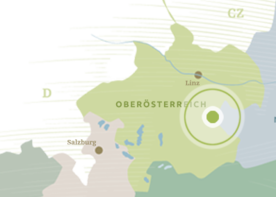 Presiding over the whole town is the impressive Lamberg Castle built on the foundations of the original ‘Stirapurhc’ fortress from which the town derived its name. 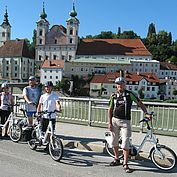 A wide variety of activities within the town itself mix tradition with lifestyle, making Steyr a lively town which will charm and revive you. 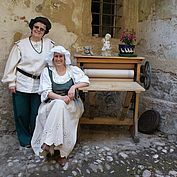 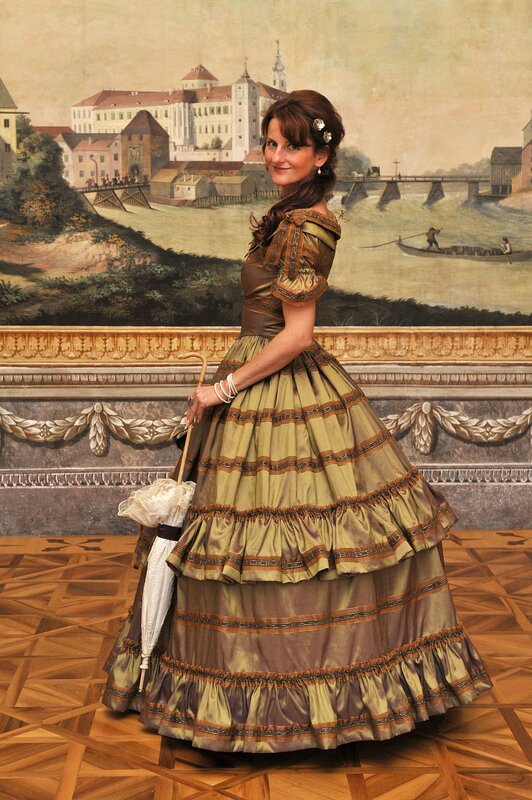 Cultural events such as the summer music festival with its open air concerts in the castle moat are reason enough to come. 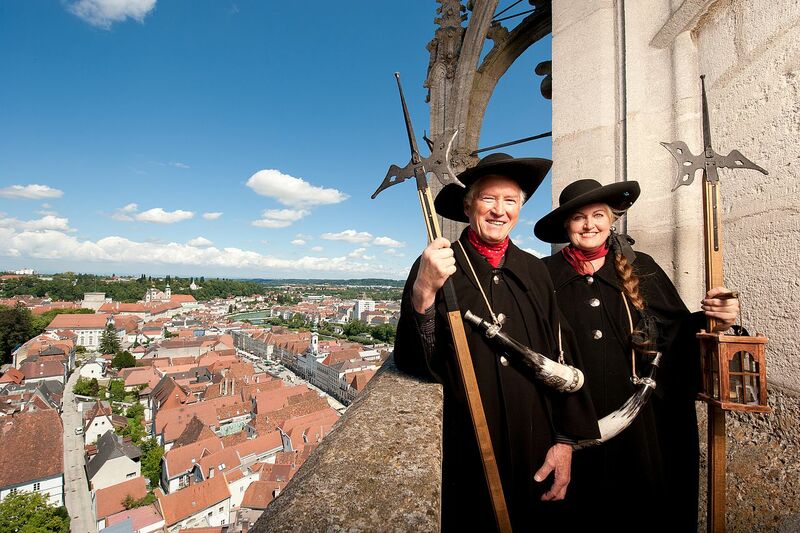 You could also discover the secrets of the town, from the highest tower to the deepest cellar, with the nightwatchmen. 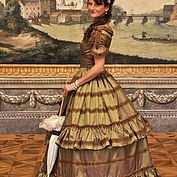 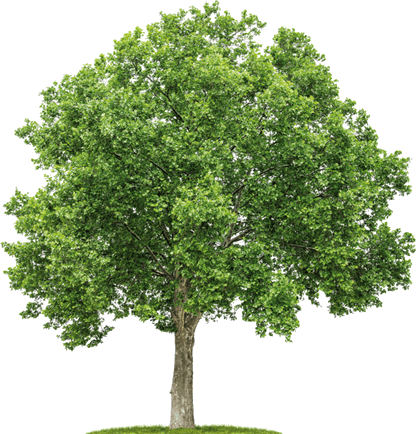 Perhaps you would prefer a spectacular high tech tour on Segways, or join any of the fascinating walking tours to hear exciting stories and anecdotes from local history. 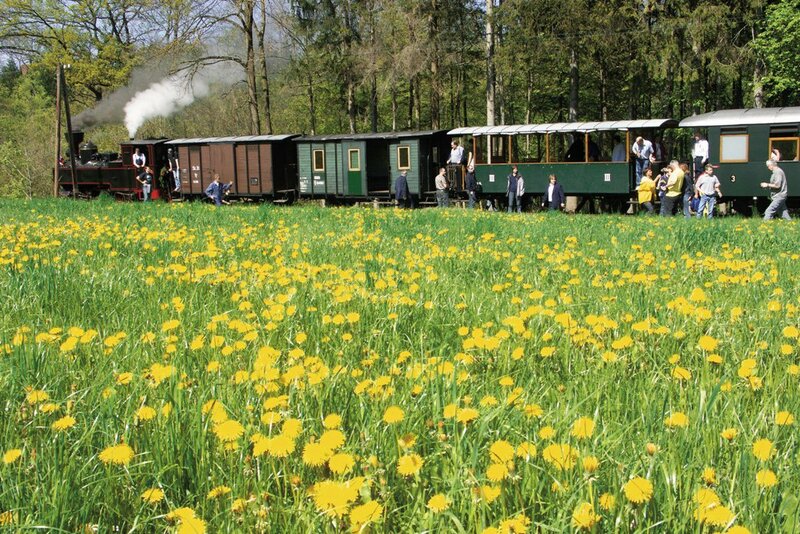 The local countryside is perfect for those wanting to hop on two wheels. 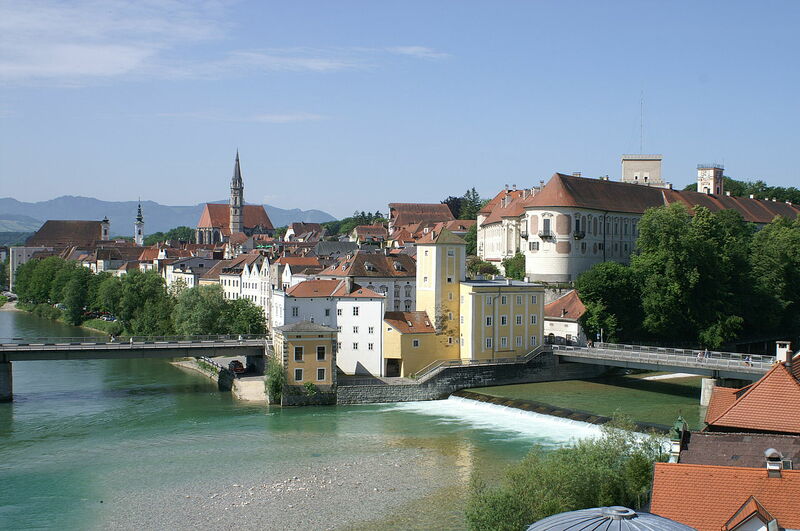 Steyr becomes a reflective and thoughtful place to be during the advent period. 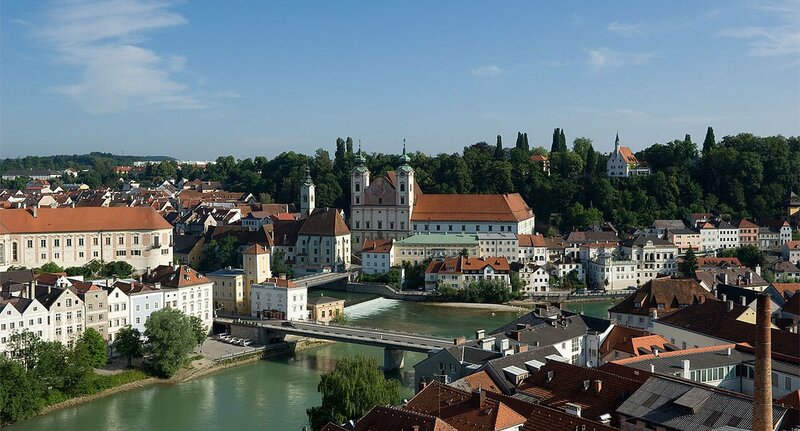 Steyr is the ideal town to visit at this time, with Austria’s main Christmas museum, the Steyr nativity scenes but most importantly perhaps, the pilgrimage site ‘Christkindl’ with its world-famous post office for letters to the Christkind. 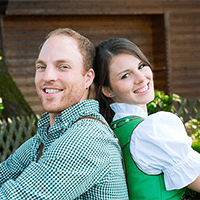 Tradition and customs are all important in Steyr at this time of year. 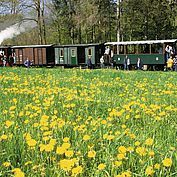 A trip on the Steyrtal steam train will provide an unforgettable experience as it chugs its way to the advent calendar village of Steinbach an der Steyr as it has done for over 125 years.